Stop deterioration by asking about our full chimney rebuilds in Nassau and Suffolk County. 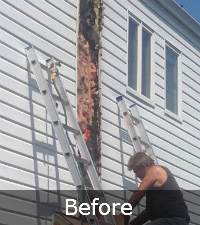 Has your chimney faced deterioration over the years? 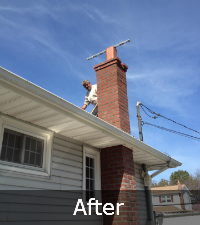 Are you in need of a chimney rebuild or chimney repair? Would you like to improve the appearance of your chimney? 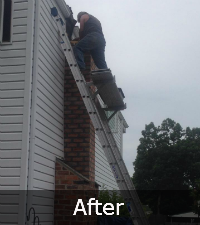 Our licensed and insured technicians are the best when it comes to chimney rebuilds. 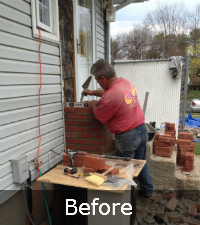 We perform partial or complete chimney rebuilds in Nassau and Suffolk county Long Island. We can do a partial rebuild from the flashing and roof up. Or we’ll do a complete chimney rebuild which includes removal of old bricks and installation of new ones. Our skilled and experienced chimney rebuilders are able to inspect your chimney to inform you if you need a partial or a complete rebuild. Complete rebuilds are needed when the chimney is leaning or if the brick or mortar has severely deteriorated. What is the purpose of a chimney? Your chimney is an important part of your house. It acts a vent to remove gases and smoke from your home’s boiler, stove, furnace, or fireplace. How do I know my chimney needs to be rebuilt? There are many signs that can suggest your chimney needs to be rebuilt. A few of the most common signs include damaged mortar, chipped or falling bricks, cracked chimney crown, and cracked flue tiles. If you suspect your chimney needs to be rebuilt, call us for more information. What type of chimney can Sunrise Roofing and Chimney install for me? We offer masonry chimneys, prefabricated chimneys, wood burning stoves, and dual pipe chimneys. Our contractors are confident that you will be happy with whatever type of chimney you select. What is the best type of chimney for homeowners? Each type of chimney has its own benefits. It’s best to make a decision based on the design of your home. Our contractors are happy to help you decide which chimney will be best for your house during your FREE ESTIMATE. How much does it cost to rebuild a chimney? Each chimney is different. Some chimneys don’t need to be totally rebuilt, while others do. The cost to rebuild your chimney also depends on the size and material of your chimney. As an important part of your house, rebuilding your chimney is an investment that will help maintain a properly functioning ventilation system. Can Sunrise Roofing and Chimney help with all of my chimney needs? Absolutely! 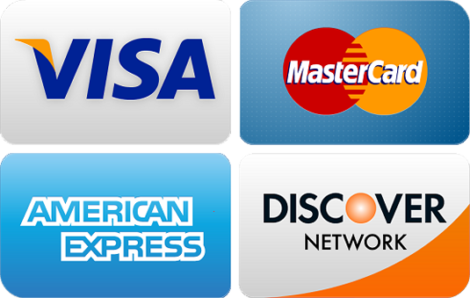 Give us a call today at (855) 339-6009 or fill out our contact form here. Interested in getting your chimney rebuilt? Our technicians are forthright and honest and will give you a 100% free estimate for reliable work. Request an estimate today!